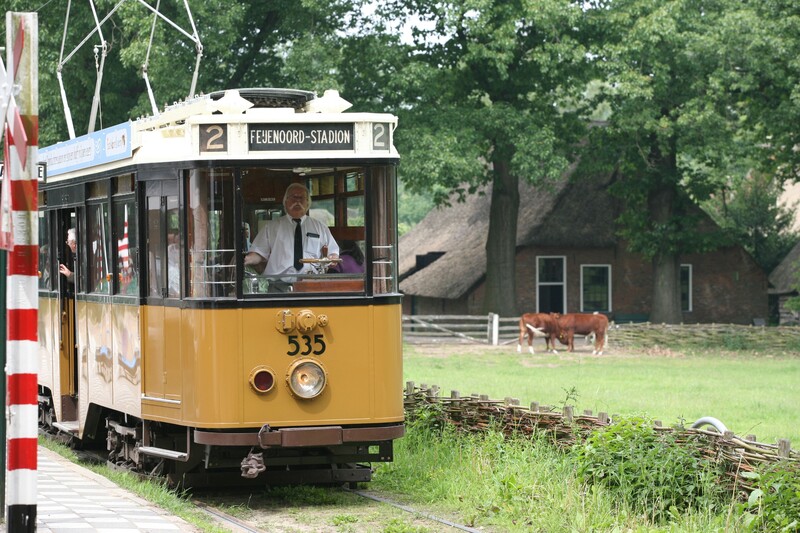 Experience history in the Netherlands Open Air Museum (Nederlands Openlucht Museum). Special encounters, smells, images and stories evoke unforgettable memories of everyday life as it used to be. The historic houses and farms in the rural museum park are vibrant places. Friendly 'occupants' talk about their work and lives with enthusiasm and there is plenty to do for all age groups. 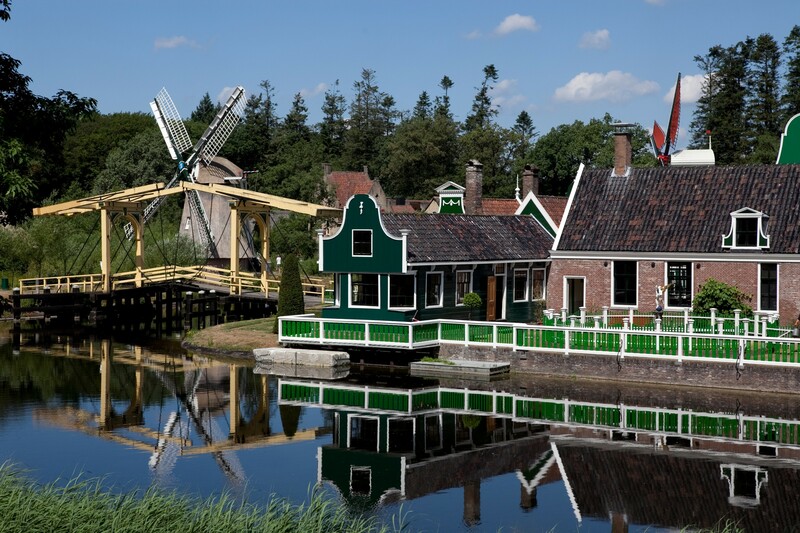 A visit to the Open Air Museum is the best day out for the whole family. Summer: 25 March until 30 October 2016 open daily 10am – 5pm. Winter: For opening hours between 3th December 2016 – 15th January 2017 please visit their website.